Home JANUARY 26, 2018. What Makes a Translation Difficult? JANUARY 26, 2018. 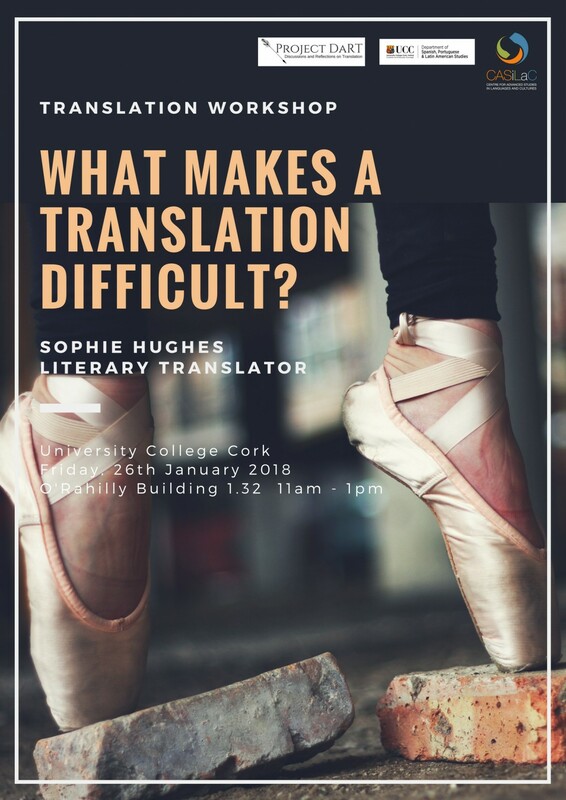 What Makes a Translation Difficult?